According to the Legend of King Arthur, there was a Round Table located in the Kingdom of Camelot. 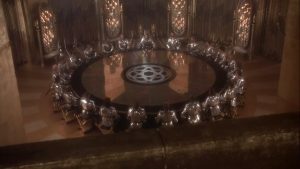 It was said that only the best knights; the ones who upheld the strictest code of chivalry and had proven themselves on the battlefield or done some great deed, could take a seat at the Round Table. These Knights of the Round Table and their organization became models of brotherhood, chivalry, virtue and bravery. At Creekside High School, we too, want our young men to strive to be like the legendary knights of Camelot. 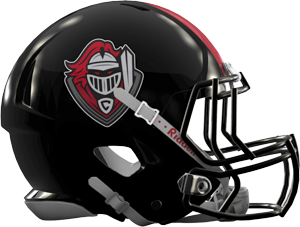 As a distinguishing member of the Creekside High School Football “Knights of the Round Table”, the following student-athletes have proven themselves worthy of distinction among their teammates and peers.